Hey guys! It has been a while. I have been hard at work on Legena and we have just launched our new KickStarter! We are now focusing on finishing Legena's amazing soundtrack! CLICK HERE! SHOW YOUR SUPPORT! The age rating is advised. When we designed this project, we wanted to bring darker and more mature themes into the world. Hence the rating. I took a real quick look at your game. It feels really well made. Everything so far is tight. I understand why you made the character able to walk over npcs. That to me feels a little weird. Overall my first impression is pretty good. I will take another look at it when I have the time. You should definitely send Indiegames.com an email. Thank you very much! IndieGames already did a preview on our title. I must get back in contact with them. So our KickStarter failed. Big whoop! We aren't done yet. We finished our graphics upgrade and now we are coming back fighting! A graphics upgrade, lower KickStarter target, the possibility of bring Legena to Sony, Microsoft and Nintendo and a release date, we are not going down easily! Check out the updated demo and behold the might of our new graphics! I really really hope this is true. Secret of Mana was incredible and I always looked forward to another console release. I am happy to announce the KickStarter has gone live! Please show your support! We're trying to raise Ã‚Â£5,000 to make the game as awesome as we can! Spread the word! And help us make this a great game! Single-Player RPGs / Re: 2014 Kickstarter, Steam Greenlight, etc. thread. What's piqued your interest? ^Yeah, I don't really understand the success of Omori. Doesn't really look interesting to me but I guess the creator has a following on the web comic the game was based on. Red Goddess- a "Metroidvania" action / adventure game. I just really like the visuals and music for this one. I hope to have my kickstarter soon! Would have been 2 weeks earlier but my laptop was in repair. Usually when I find a Pokemon I don't like very much, the fanbase finds a way to make it look great in fan art. Delphox is a good example. 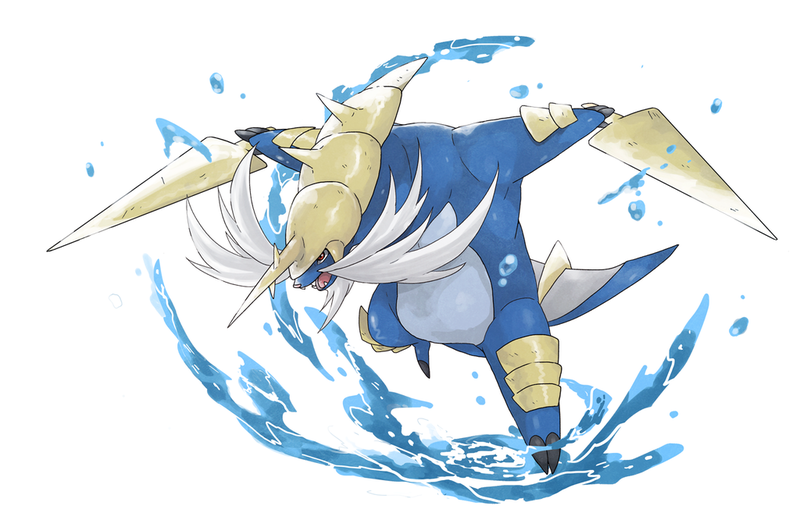 I considered the bipedal thing when I first saw Samurott, but after looking into it I knew I just didn't like the design very much. I like the idea, but I just think Dewott looks a lot better. 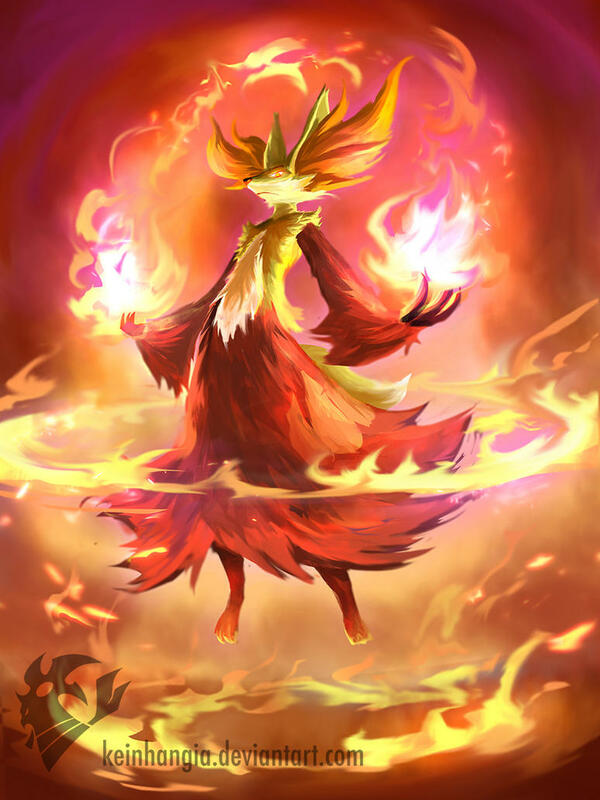 Looking at that Delphox...DAMN!!! That is one mighty fine creature! The game does look great though! You know, I have only played the first and I'll be playing the 3rd very soon. Would you say that 3 was the last great title? Dillion's Rolling Western confirmed as either a New Character or an Assist Trophy. It's an Assist Trophy. But what this means is now any Nintendo character is possible. You know, I actually started playing this franchise for the first time last night. Only 1 hour and 40 mins into it and I am loving it! It's like a Kingdom Hearts dungeon crawler. Damn this is going to be high quality. There must be around 20 polygons at least for each finger! Everything seems really well done, the music got me to back it. "We realized there's really been nothing new in the RPG market for the past, I'd say decade or so"
How am I even supposed to take these guys seriously when they kick off with a ridiculous statement like that? It is a valid point. Do they have any proof? I'd go with Pac Man as well. If anything, it's Smash Bros or bust for a Pac Man rep. I can't see it in All Stars or any Xbox version that comes along. So Smash Bros is the perfect fit. Shulk is the most likely as his game was a smash hit. Professor Layton as well. He was a main franchise for the DS. He will appear in some form whether it is a full character, assist or just a trophy. To not have Layton is an insult to the DS era. Same with Phoenix Wright. A zelda rep is guaranteed due to the fact they included Rosalina and Greninja, both from Mario and Pokemon's most recent smash hits. So Skyward Sword is confirmed. Just a matter of who. Fi, Ghirahim, Impa and Demise are all possible. (Groose was a joke btw :P). I didn't think about ALBW missing the train so Yuga is out. Character wise anyway. Though if we assumed that my theory is spot on (which in this sentence I hope it isn't), than that means there is only really 4 new character slots left. Someone deserving won't make the cut. I am so glad someone else noticed this!